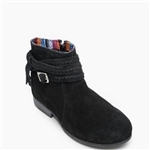 Minnetonka fringe boots are the ultimate in style and comfort. 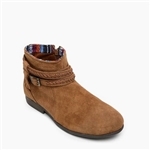 Offering the perfect complement to any outfit, Minnetonka Moccasin suede fringe boots are shoes you can wear every day. 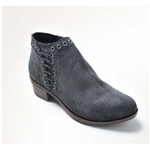 Browse Leather Bound Online's selection of boots made from light weight, high quality suede and find your perfect pair. 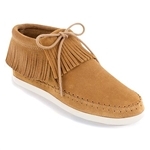 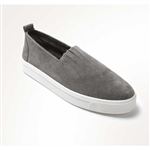 Visit our Minnetonka Moccasins page to see more styles.